Media Create has published the latest Japanese sales data for the week of September 17 to September 23, 2018. 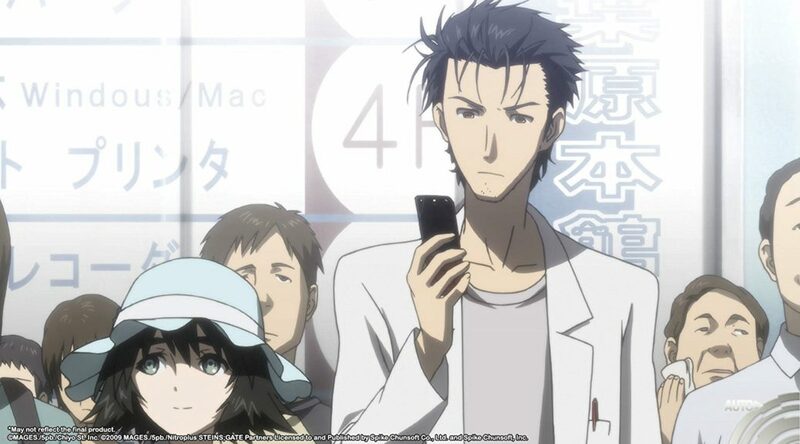 Steins;Gate Elite launched on both Nintendo Switch and PS4 last week. The PS4 version debuted No. 2 on the bestseller charts with 13,433 copies sold, while the Switch version came in at No. 4 with 13,305 units moved. Not too bad for the Switch version. Xenoblade Chronicles 2: Torna – The Golden Country’s physical version debuted at No. 11 with 5,697 copies sold. The low figure could have been contributed by those who purchased the Expansion Pass in Xenoblade Chronicles 2. Other evergreen Nintendo Switch titles such as Minecraft (No. 3, 13,317 copies), Splatoon 2 (No. 5, 13,205) and Mario Kart 8 Deluxe (No. 6, 10,288) continue to perform strongly. Nintendo Switch hardware sales clocked in at 37,733 consoles with 59.3% market share.